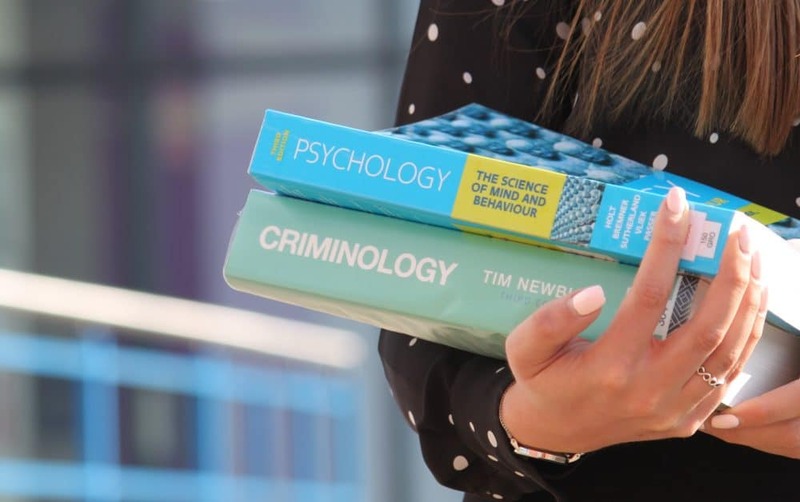 Stratford-upon-Avon College is delighted to announce the latest addition to its School Leaver provision: Psychology & Criminology. This full-time level 3 vocational course will be introduced in September and applications are now open. The two-year course covers a wide spectrum of subjects ranging from criminological theories to crime and punishment – the justice system in action. It offers a great route for students looking for careers in support work, victim support, police roles, education, charity work, youth work and more. Students will benefit from teaching by specialist staff using a variety of teaching methods, including seminars and workshops, which will provide learners with the knowledge and skills for either continuing on to further learning or embarking on a relevant career. On completion of the course, students will gain an Extended Certificate in Psychology and an Applied Diploma in Criminology, and can progress to university level study.